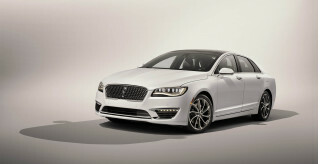 The Lincoln MKZ Hybrid is a thrifty luxury sedan that now comes with standard active safety tech. The 2019 Lincoln MKZ is comfortable, quiet, and quick with the right engine, but lacks a refinement that other brands deliver. 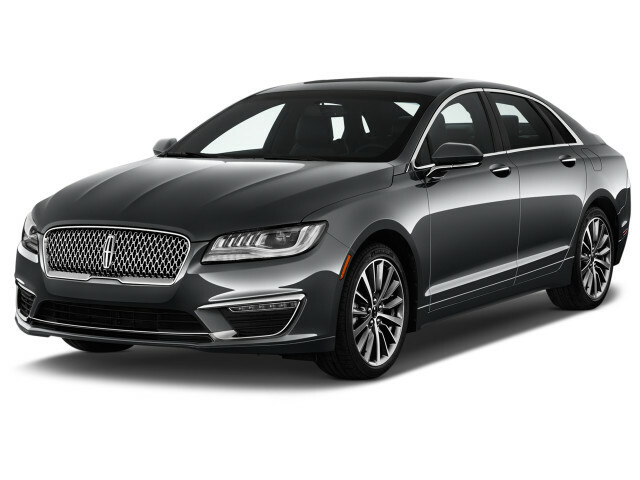 For 2019, Lincoln has dropped the top-tier Black Label trim from the MKZ lineup, but has made active safety features including automatic emergency braking standard a slight price increase of $450. Available in base, Reserve I, and Reserve II trims for 2019, the MKZ also comes standard with a 10.1-inch digital gauge cluster, dual-zone automatic climate control, remote start, active noise cancellation, rain-sensing wipers, automatic high-beam headlights, an 11-speaker stereo, and 10-way power adjustable and heated front seats. Behind its sleek sheet metal, the MKZ is essentially a Ford Fusion, but that’s not necessarily a bad thing. Lincoln’s new corporate grille and standout LED headlights set the MKZ apart from its humble roots. While the interior is dated, thoughtful touches like a push-button shifter create a subdued cabin feel. Though sedan sales are on the decline, the MKZ still offers a wide range of powertrain options, from a turbocharged four-cylinder to a frugal hybrid. 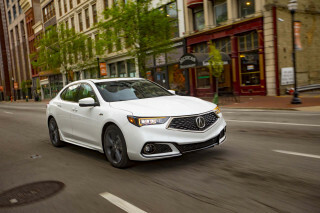 The base 2.0-liter turbo-4 makes a solid 245 horsepower, while a 3.0-liter twin-turbo V-6 turns the MKZ into a veritable sports sedan with 400-horsepower and now-standard all-wheel-drive on that engine. The MKZ Hybrid manages only 188 combined horsepower, but is rated at 40 mpg combined for a base price around $36,000. The MKZ also performed well in federal and independent crash tests, and now that active safety features such as automatic emergency braking are standard, buyers get around $2,000 worth of technology for far less. The 2019 Lincoln MKZ has a dramatic exterior, but its interior doesn’t singing the same tune. Other than side profile alone—which is long, sleek, and well-proportioned—it’s hard to tell that the MKZ is essentially a Ford Fusion underneath. Wispy LED headlights and a big chrome grille coupled with full-width light bar taillights give the MKZ an upmarket look, and though it’s getting on in age, this Lincoln still looks good. Inside, however, is a different story. The MKZ’s cabin is an exercise in minimalism, but unfortunately that extends beyond design. While top trim materials are luxury car-worthy, the base MKZ’s interior feels more “nice Ford” than true Lincoln. With 18-inch wheels and HID headlights as standard, though, the MKZ makes enough of a statement outside to keep it contemporary, but in the dwindling sedan market, that may not be enough. The 2019 Lincoln MKZ is best as a subdued cruiser, but potent V-6 and thrifty hybrid options represent the best of both worlds. The base engine available in the MKZ is a 2.0-liter turbo-4 that makes 245 horsepower and 275 pound-feet of torque. Those are solid figures, but an unrefined engine note and sluggish six-speed automatic transmission are unfortunate. Front-wheel drive is standard and all-wheel drive is optional on this engine. The MKZ is also available in hybrid form, which pairs a 2.0-liter inline-4 with a pair of electric motors and a lithium-ion battery for 188 total horsepower. It’s not quick, and only front-wheel drive is available, but an estimated 40 mpg combined mileage is hard to argue with, especially as the MKZ Hybrid is available in any trim from around $36,000. Finally, the top dog MKZ has a twin-turbocharged 3.0-liter V-6 that’s worthy of most sports sedans. With 400 horsepower and all-wheel drive, this engine has some serious grunt, but the car it’s fitted to is much more comfortable cruising than corner-carving. It is equipped with active torque vectoring and configurable driving modes, but this is no BMW 3-Series when the road turns twisty. Speaking of which, the MKZ does have nicely-weighted steering and adaptive suspension with a ride that’s more taut than yacht, but use it on wide open roads for best results. The 2019 Lincoln MKZ is comfortable and quiet, but not quite a true luxury car. Inside is where the MKZ’s humble roots shine through, with a cabin that’s more like its Ford Fusion sibling than the badge on the grille would suggest. Synthetic leather and 10-way power and heated front seats are standard. Stepping up to either level of the Reserve trim adds real leather, additional features, and wood and metal trim throughout, but the best value is found at the bottom of the range despite its down-market feel. A 10.1-inch digital gauge cluster is standard as well as an 11-speaker stereo, so while no true luxury sedan, it is a feature-laden bargain. 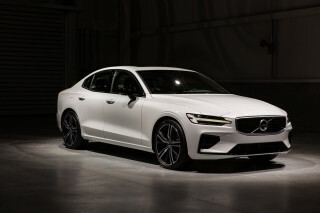 Unfortunately, the lavish Black Label trim is gone for 2019, as are its three interior “themes” and $50,000-plus price tag. Thankfully, this is still a Lincoln, so trunk space is ample at 15.4 cubic feet and the second-row seats are plenty comfortable for two adults, though the sloping roofline does cut into headroom and trunk space slightly. 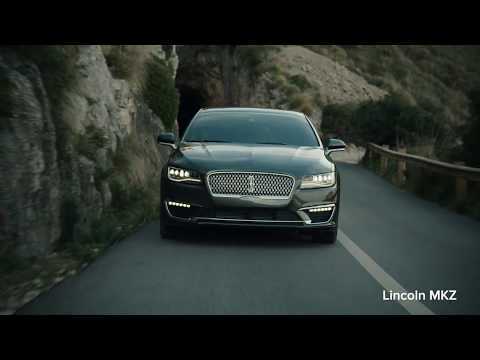 The 2019 Lincoln MKZ gets good crash test scores and is boosted by the addition of active safety features as standard this year. Thankfully, its “Superior” front crash prevention technology is now standard, negating the need for what was previously a $2,500 package. 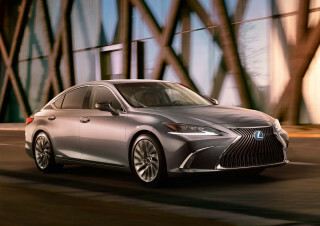 Automatic emergency braking, adaptive cruise control with stop and go, automatic high-beam headlights, lane-departure warnings, active lane control, blind-spot monitors, a rearview camera, and backup sensors are all standard this year. The 2019 Lincoln MKZ only becomes a true luxury car at the top of the range, but the best value is found in base guise. The MKZ is available in base, Reserve I, and Reserve II versions. The turbo-4 and hybrid powertrains cost the same. The top-tier MKZ Reserve II is the only version that comes with true luxury features like leather upholstery, satellite navigation, wood and metal trim, and a premium stereo. For around $36,000 in base form, however, the MKZ is equipped nicely for a sedan, including 10-way power and heated front seats, 8.0-inch touchscreen infotainment with Bluetooth and dual USB inputs, a 10.1-inch digital gauge cluster, synthetic leather upholstery, 18-inch wheels, an 11-speaker audio system, and automatic dual-zone climate control. Strangely, Apple CarPlay and Android Auto are not available on the MKZ, though they are on other Ford and Lincoln models. The base MKZ is available in front- or all-wheel-drive and as a hybrid for not much more but stepping up to the powerful twin-turbo V-6 requires at least the Reserve I trim. With active safety features included as standard, however, the MKZ is best had as inexpensive as possible, as spending nearly $10,000 more for top trims doesn’t feel worth the cost of admission. An ultra-efficient hybrid boosts the fuel economy rating of the 2019 Lincoln MKZ. The MKZ Hybrid is rated at 42 mpg city, 39 highway, 41 combined. According to the EPA, the front-wheel-drive turbo-4 MKZ is rated at 20/31/24 mpg, which would earn just 4 out of 10 on our scale. 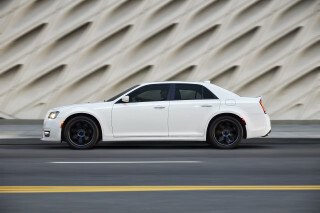 All-wheel drive drops those figures to 20/29/23 mpg while the twin-turbo V-6 is a thirsty beast at 17/26/20 mpg.